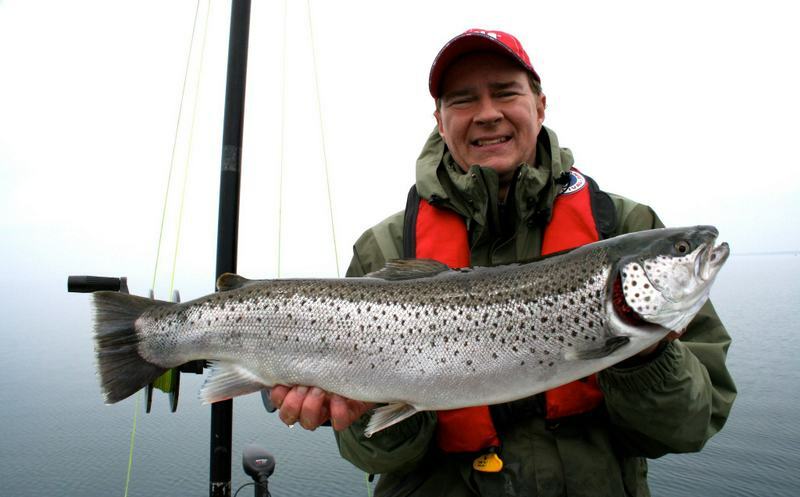 LAKE ONTARIO SPRING BROWN TROUT ON OUTDOOR PASSION AT WFN AND WFN HD, SUNDAY, FEBRUARY 3, 7:00 PM. Reruns: Monday, February 4, 5:00PM – 11:00 AM – 3:00 AM, Tuesday, February 5, 9:00AM – 1:00 AM. If you love spring brown trout fishing this is the show to watch. We will visit Prince Edward County in South East Ontario on Lake Ontario for giant early spring brown trout.. Ray Carignan will stop by… with his latest discovery. This week it’s a look at a fantastic lure the Williams, HQ spoon. Our Technical block will feature tips on how to properly rig your boat with a unique modular system from Bert’s Custom Tackle. Fishing for big brown trout is a challenge. They are the smartest trout. First we have to find the warmest waters and use techniques that will overcome their natural wariness. 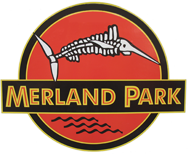 Ray and Kevin Lavers of Merland Park will troll and cast for shallow brown trout in early April.